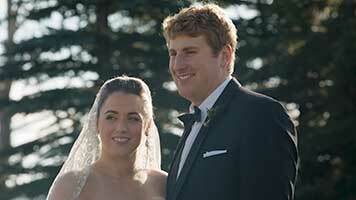 Beautiful and timeless wedding films. 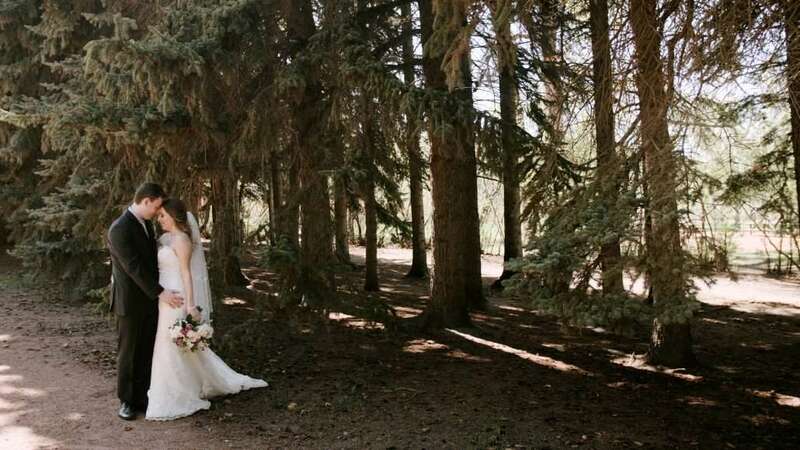 Dream Day Films is a wedding videography studio based out of Calgary, AB. 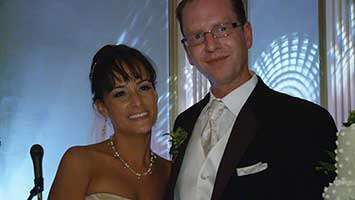 We pride ourselves on delivering hand-crafted, modern, professional wedding films that have depth. Every one of these beautiful films is carefully crafted & produced with our signature storytelling style. Our films are natural and authentic, providing a fun and emotional experience for you, your family, and future generations. We capture all the important sights, sounds, and emotions of your wedding day. 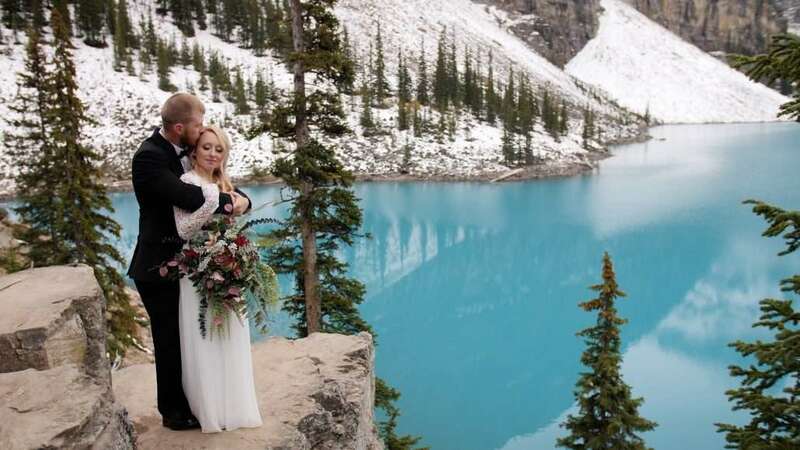 Dream Day Films has extensive experience with wedding videography in Calgary and Banff. You can be confident we will capture those fleeting moments you will treasure for a lifetime. 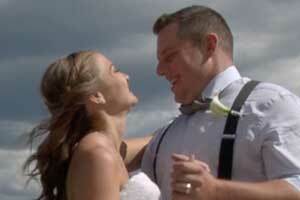 Couples tell us their wedding passed by in a blur. They barely remember most of what happened. We make sure you will be able to relax and relive your wedding day from the comfort of home, enjoying it all again as if for the first time. Every time you watch you will probably see something you hadn’t noticed before! Our couples consider their wedding film a “must have”. A way to experience again one of the most important days in their lives. Best of all, it is something that can be shared with future generations! Thank u so much! The videos are absolutely amazing, you captured the "realness" of the day. Thank you thank you thank you! Thank you so much for the amazing video. It was perfect! 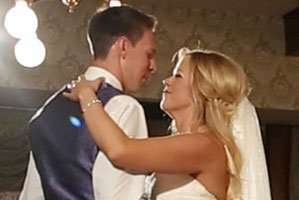 I didn’t cry on my wedding day, but couldn’t stop when I first watched the video. Ryan & I agree that it was the best money spent on our wedding! We could not be happier having chosen Dream Day to record our son's wedding August 1 at Heritage Park! The videographers were professional and unobtrusive. How wonderful to see the wedding participants getting ready, being able to hear the vows at the ceremony and then to relive the speeches at the reception. It is a life-long treasure! The videos are so well edited and the results are top-notch! Thank you so much again! Need a powerful video for your business or organization?